Have a question on 8 Series Coupe? 8 Series Coupe is available in 2 different colors - Orange and Blue. What is the price of BMW 8 Series Coupe? 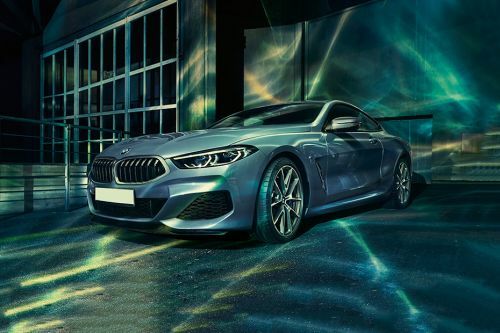 On road prices of BMW 8 Series Coupe in starts from AED411,014 for base variant M850i xDrive, while the top spec variant 840d xDrive costs at AED414,668 . What are the colors options available in BMW 8 Series Coupe?